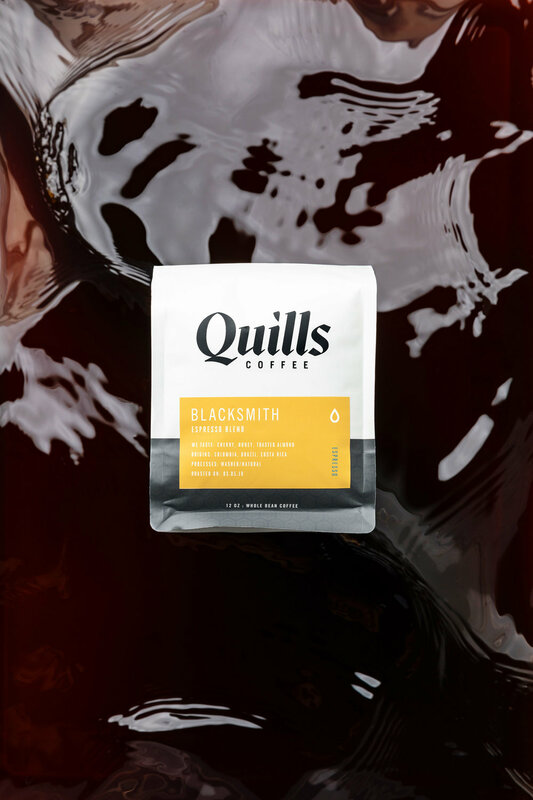 The fellows over at Studio Mast recently released this beautifully updated brand refresh and packaging design for Quills Coffee. To showcase the new work, they asked me to create of suite of assets and gave me free reign over the creative direction. I was inspired by the beautifully fluid and luxurious lines of the wordmark and wanted to do something to visually match it — enter a huge pool of coffee. 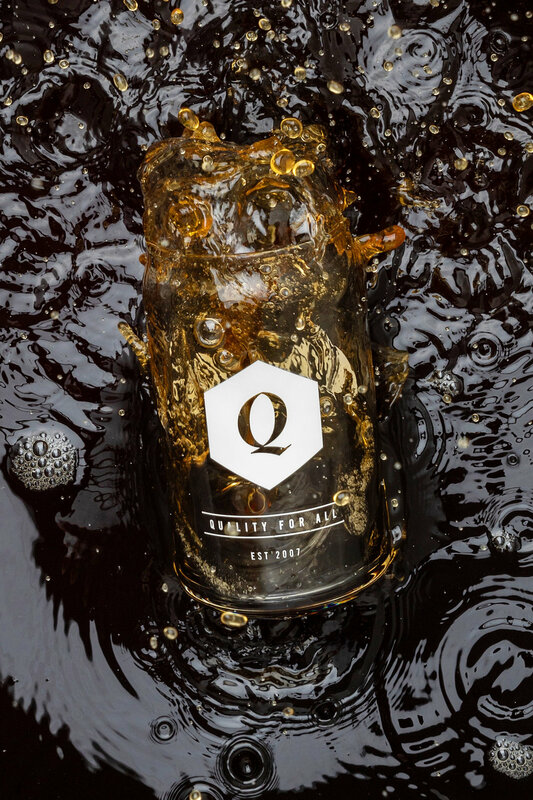 After making a serious mess (I’m still finding spots of coffee on my walls) and having a ton of fun, I’ve compiled a collection of my favorites from the project.